"Banking was conceived in iniquity and was born in sin. The Bankers own the earth. Take it away from them, but leave them the power to create deposits, and with the flick of the pen they will create enough deposits to buy it all back again. However, take it away from them, and all the great fortunes like mine disappear, and they ought to disappear, for this would be a happier and better world to live in. 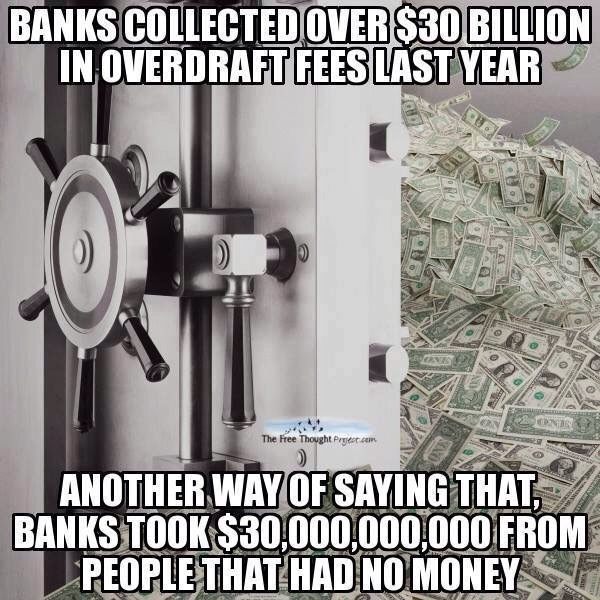 But, if you wish to remain the slaves of Bankers and pay the cost of your own slavery, let them continue to create deposits" -- Sir Josiah Stamp (President of the Bank of England in the 1920s, the second richest man in Britain).